The vineyard of Alsace is an inimitable character in both wine and landscapes! Nestled between the Vosges and the Rhine plain, the Alsatian vineyard extends from Wissembourg to Thann on green hills punctuated by colorful medieval villages. To discover it, there is nothing like following the Alsace Wine Route! This route takes you on 170 km through more than 300 estates and more than 40 grands crus through this small vineyard producing great wines. 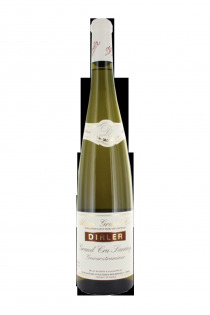 The wines of Alsace are characterized by the freshness and the intensity of their aromas. They reflect an intense and harsh climate, and derive the best from a particularly rich and diverse terroir. 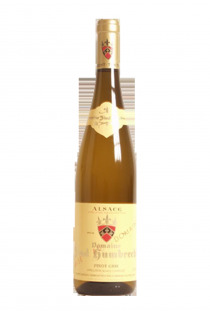 The Appellation d'Origine Contrôlée Alsace has existed since 1962 and concerns more than 70% of the production of the vineyards of Alsace. It provides a guarantee of quality for the consumer, and recognition for winegrowers. 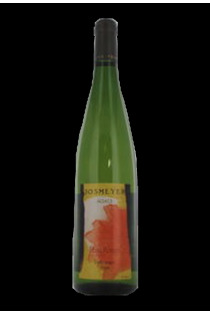 We recognize the AOC Alsace wines with their characteristic bottle: green, fine and slender. 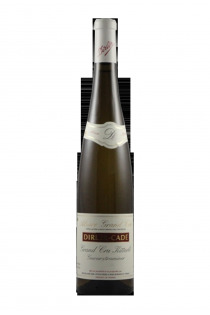 The labels of AOC Alsace wines generally mention the name of the grape varieties from which the wines originate. 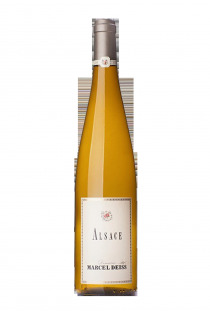 Many AOC Alsace wines come from a single grape variety, but there are also blends. In this case, the label "Edelzwicker" can be read on the label. 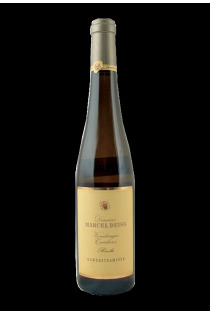 To the Appellation of Origin Controlled Alsace wines is added fifty Grands Crus. They come from delineated terroirs that benefit from an exceptional geology and climate. 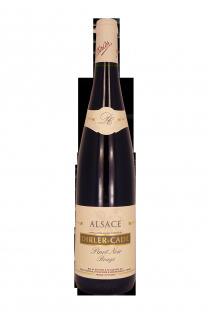 Little is known, but Alsace also produces red wines, exclusively created from Pinot Noir. 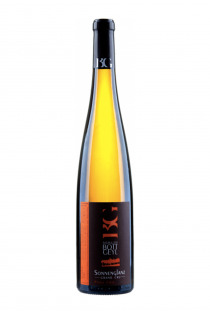 White wines include Riesling, Chasselas, Muscat, Sylvaner and Pinot Gris. 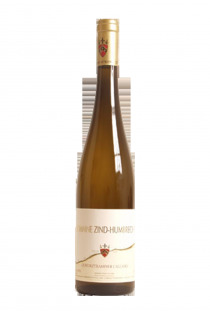 The Gewurztraminer, for its part, will give a rich and sometimes mellow wine in late harvests. 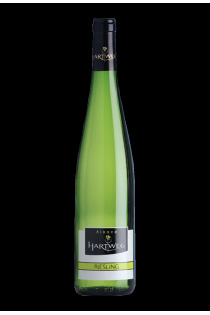 The second AOC of the Alsace vineyard, Crémant is a sparkling wine. 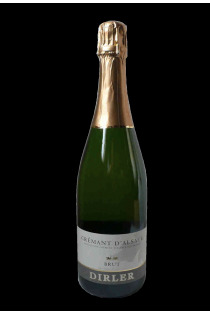 Developed using the same method as Champagne, the Crémant is very popular with consumers. 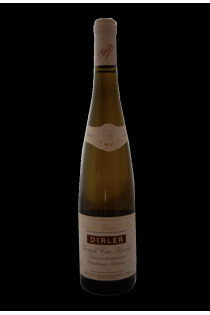 Most Crémants d'Alsace come from a blend of Pinot Noir, Chardonnay, Pinot Gris, Riesling and Pinot Blanc.